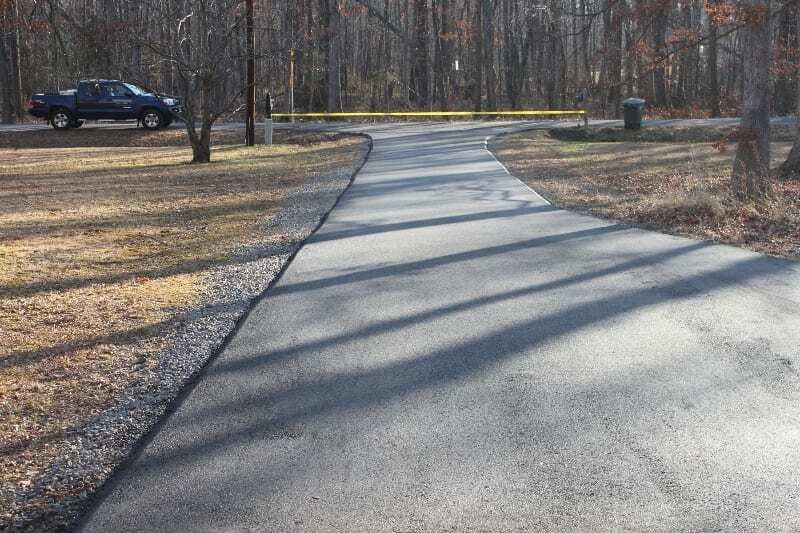 With more than 25 years experience serving homeowners and businesses in the Northern Virginia area, Gossom & Costello Paving have become one of Northern Virginia’s top asphalt paving companies. 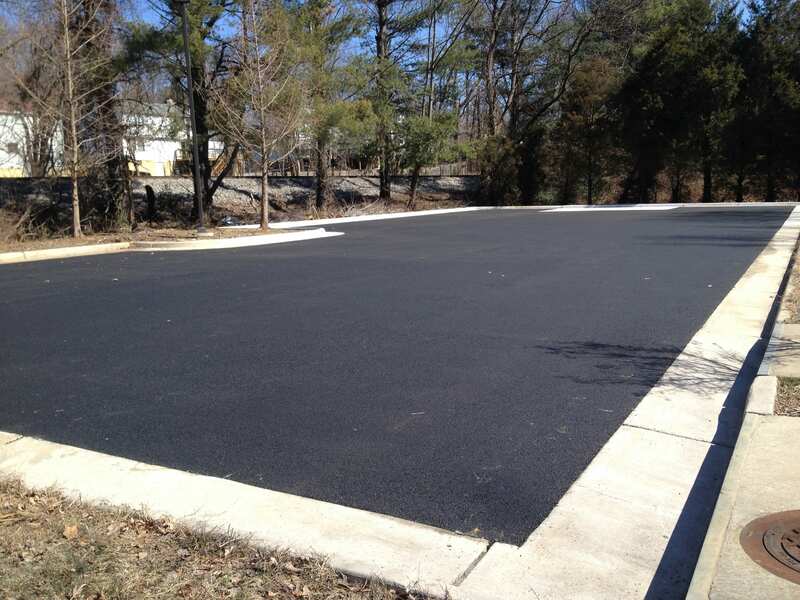 We offer a wide range of asphalt paving services serving both residential and commercial customers. We’re locally owned and operated and active in the local community. 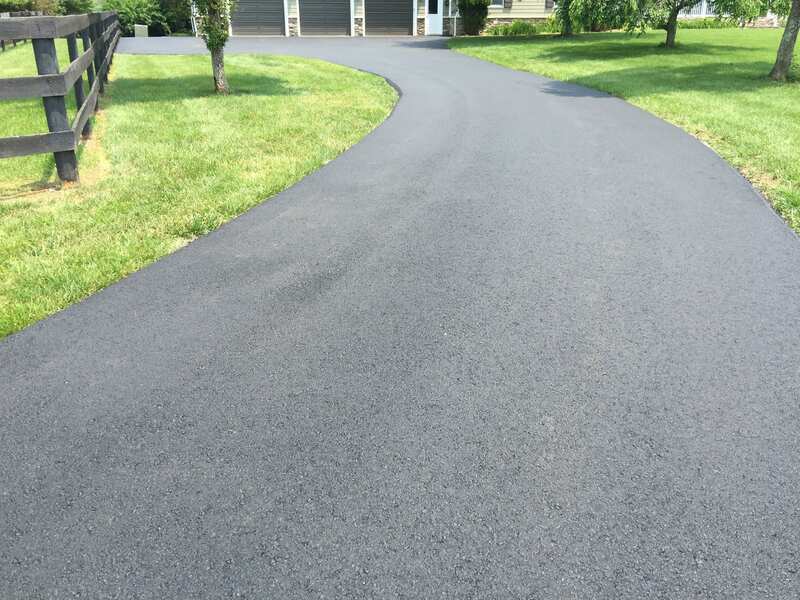 We offer the highest quality asphalt paving ranging from commercial crack filling and commercial sealing, to full residential and commercial driveway replacements, private road paving, pipe stem paving, paved trails and walkways, parking lots, and more. 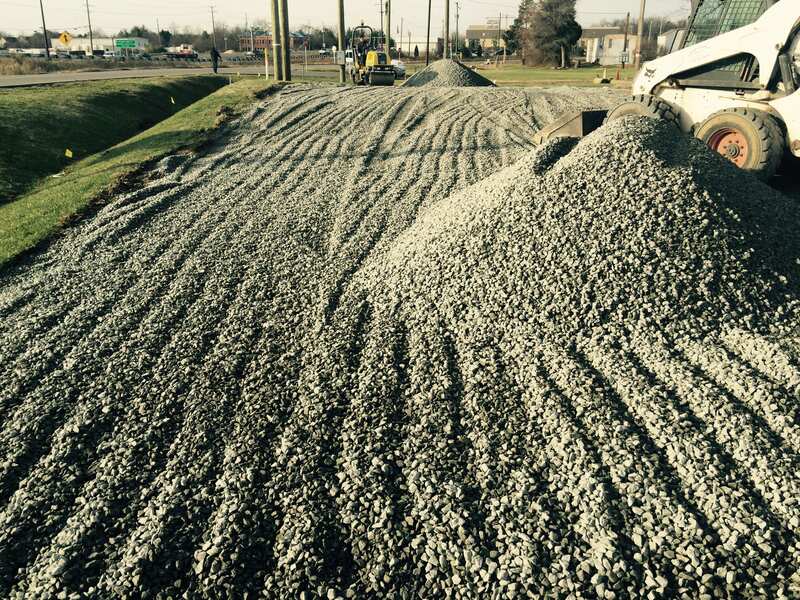 If it can be paved, we can handle the job. Our highly experienced and qualified professionals ensure complete satisfaction with every job. 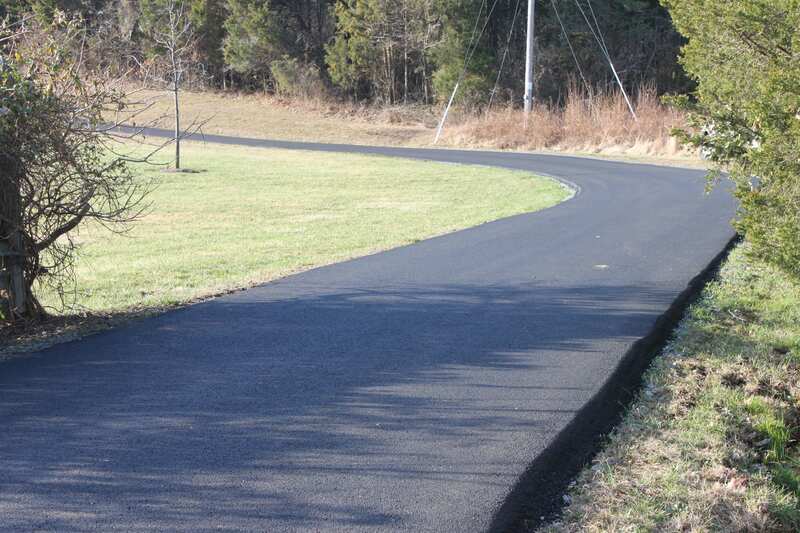 Please visit our asphalt paving services page for a complete list of the services that we offer. We are a Class “A” licensed, bonded and insured company in the State of Virginia. We have been in business since 1990 and are celebrating our 26th year in business! 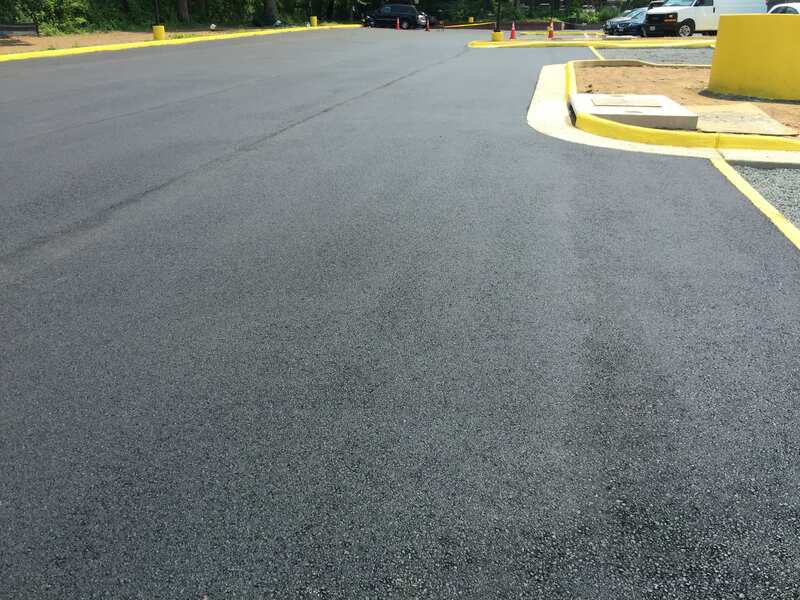 Give us a call today at 703-754-0930 to arrange a free estimate or to schedule your next residential or commercial project. If you have any questions about an upcoming project, please don’t hesitate to contact us and we’ll be happy to discuss it with you. Interested in a free estimate? Need information regarding your upcoming project? We’d love to hear from you! Just fill out the quick form below and we’ll be in touch. Prince William County, Fauquier County, Loudoun County, Fairfax County to include: Annandale, Bristow, Burke, Centreville, Chantilly, Clifton, Fairfax City, Fairfax Station, Falls Church, Great Falls, Haymarket, Herndon, Lorton, Manassas, McLean, Nokesville, Oak Hill, Reston, Springfield, Vienna, Warrenton, Northern Virginia.